Home / materials / science / New nanotech promises nothing will ever get wet—so how should it be used? New nanotech promises nothing will ever get wet—so how should it be used? Date un'occhiata a mai Ultra Ever Dry, un "rivoluzionario rivestimento super-idrofobico che respinge acqua e oli raffinati utilizzando la nanotecnologia." Il video dimostrativo si sta avvicinando alle 500.000 visualizzazioni in poco più di due settimane, e ha già ricevuto l'attenzione da The Daily Mail, I09, e NPR. 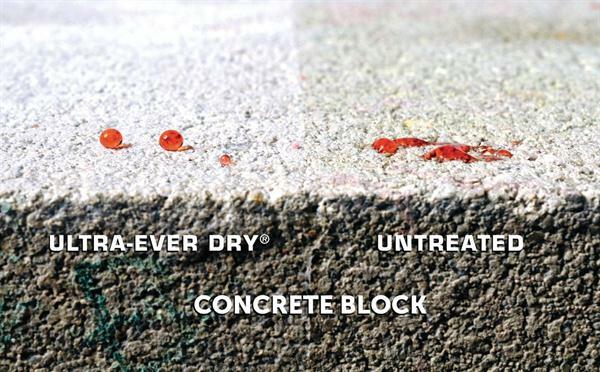 Take a look at Ultra Ever Dry, a "revolutionary super hydrophobic coating that repels water and refined oils using nanotechnology." The demonstration video is nearing 500,000 views in a little more than two weeks, and it already received attention from The Daily Mail, i09, and NPR (where it was written up by Radiolab's Robert Krulwich no less).